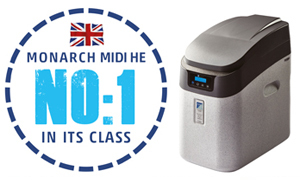 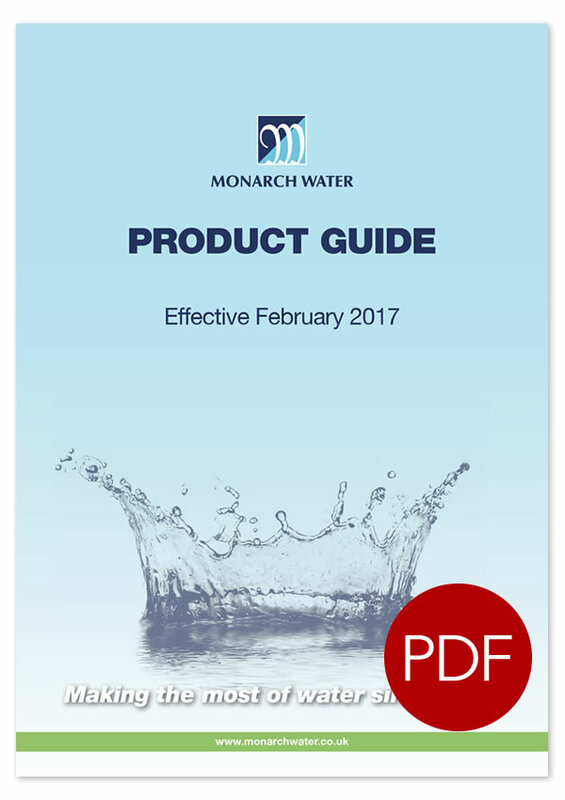 Monarch Water offers the UK’s market leading range of water softeners, water filters and purifiers, scale and corrosion inhibitors, taps and calcium filters that successfully prevents the effects of hard water and build-up of limescale. 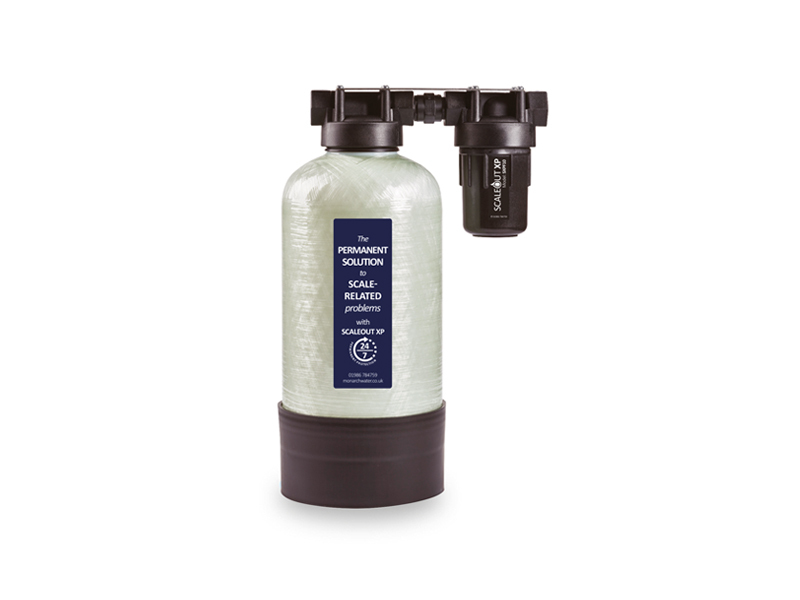 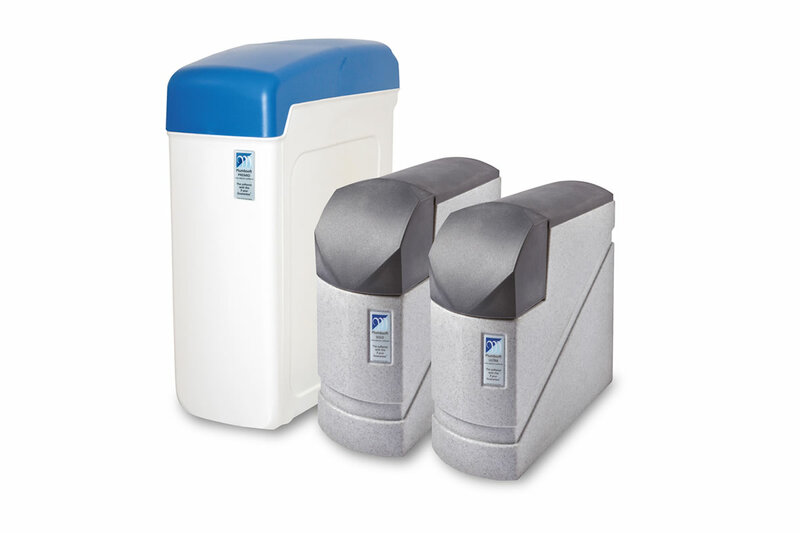 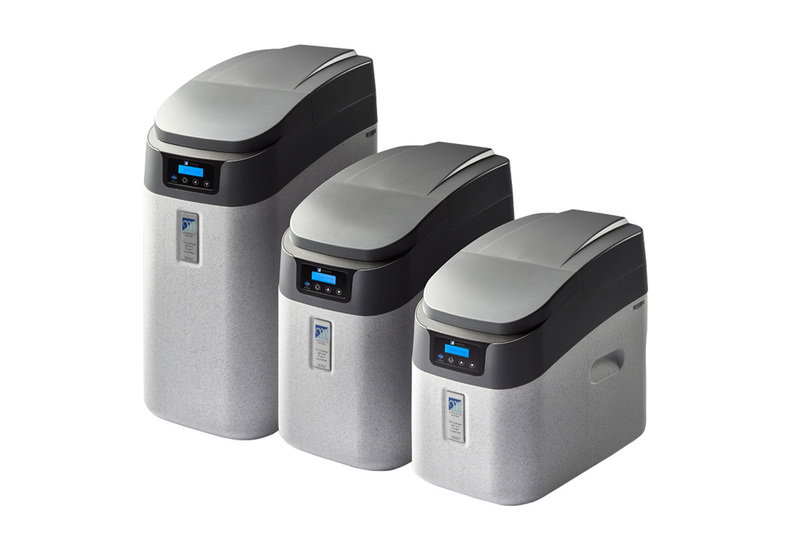 We have developed a range of products to meet the varying needs of our customers, so whether they need an automatic softener (electric or non-electric), Scaleout XP, our advanced scale prevention system, for where they can’t have one of our ‘five star’ quality softeners or a filter to help polish their potable water. 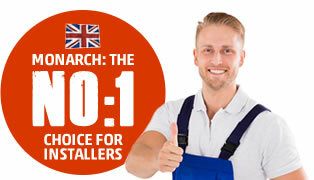 We’ve got it covered! 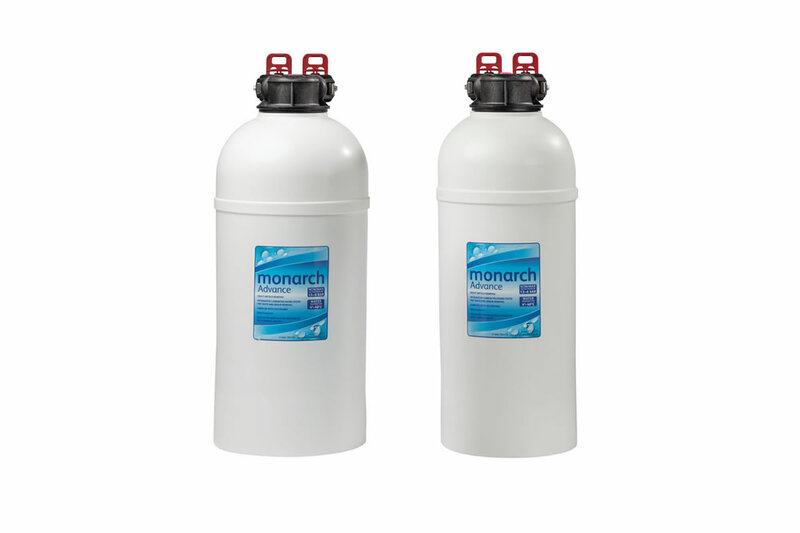 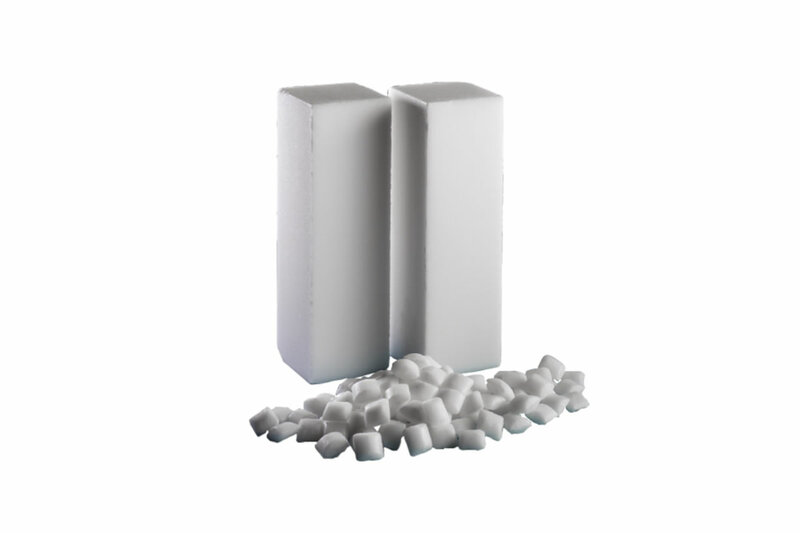 Monarch Water also supplies one of the UK’s leading range of high quality tablet, granular and block salts for our range of electric and non-electric softeners.